Twelve framed colour photographs strung out along the white walled reception and bar areas of SWG3 make Mads Holm’s brief but intense statement About Common Ground. This exhibition pictures the power dynamics of western society today. People appear in most of the photographs but nobody looks directly into the camera lens. 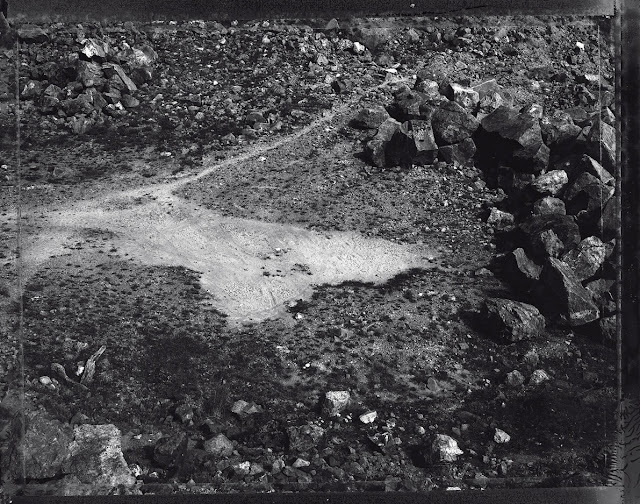 Holm’s subjects are presented relatively isolated in repose, or together in flocks. Figures of power are contrasted with the atomised and lonely. The simple provisions of life compete with the mundane spectacles that tame us. A life ends when the body stops breathing. In the making of her project, Breathless, Jolanta Dolewska has photographed the internal organs of animals, their skins, and lumps of their body fat. 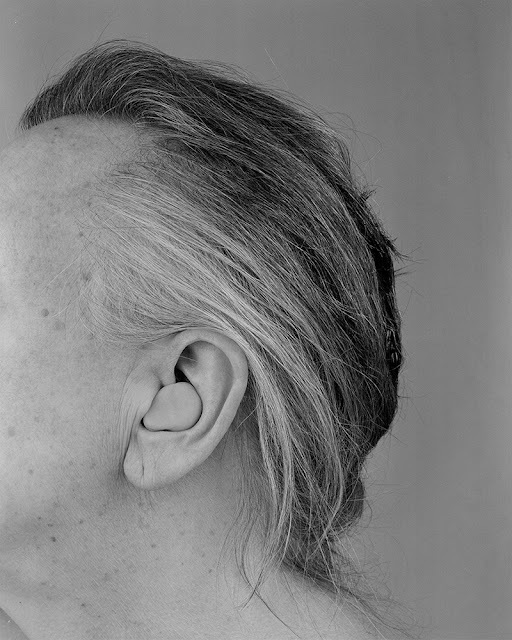 In parallel she has photographed the scarred skin and faceless bodies of living people at the point of exhalation. The work builds a sophisticated metaphor for the vulnerability and powerlessness of humans reduced to biology. Stripped of political agency, without a voice, we are able to be (mis)treated like any other animal. In spite of all, there is lightness in the work.